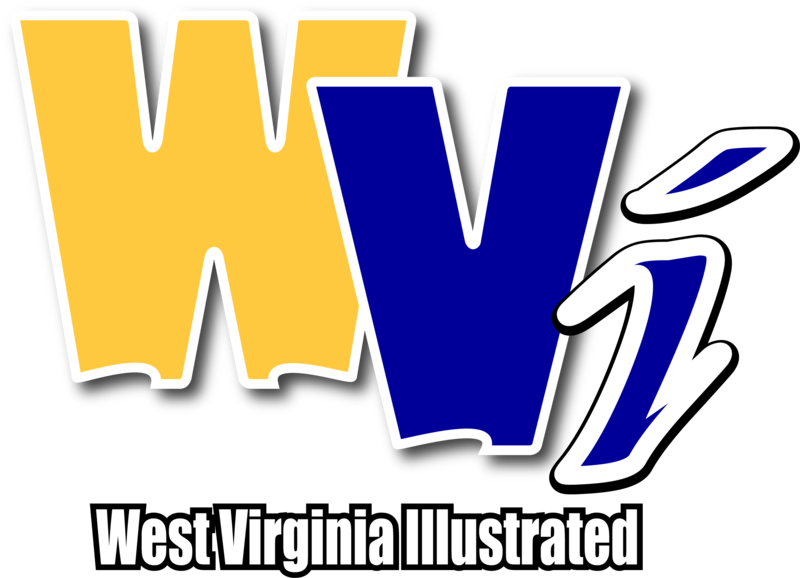 MORGANTOWN, W.Va. - AT&T SportsNet Pittsburgh will televise six West Virginia University men’s basketball games during the 2018-19 season. AT&T SportsNet will televise the charity exhibition game against Penn State on Saturday, Nov. 3. 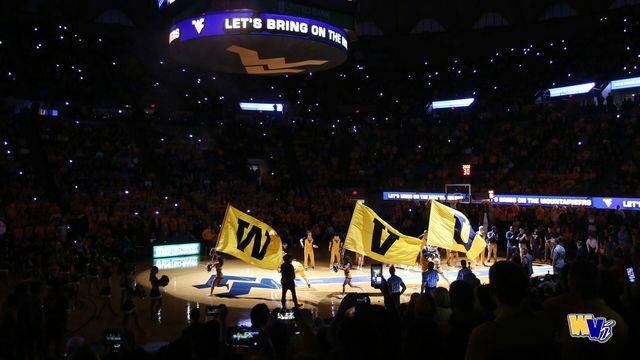 The basketball game will either tip at noon, 2 or 4 p.m., depending on the time of the WVU-Texas football game. The other five games to be televised by AT&T SportsNet will be Valparaiso on Saturday, Nov. 24 at 2 p.m., Rider on Wednesday, Nov. 28 at 6:30 p.m., Youngstown State on Saturday, Dec. 1 at 4 p.m., Jacksonville State on Saturday, Dec. 22 at noon and Lehigh on Sunday, Dec. 30 at 2 p.m.
Those six games will be streamed across multiple platforms for users outside of the AT&T SportsNet viewing footprint. The streams will be available on WVUsports.com and the WVU Gameday App. Additionally, fans will be able to tune in live via Roku and Apple TV by searching for the "MountaineerTV" channel on each device. For fans inside the viewing area, the AT&T SportsNet App is available to customers of participating cable and satellite pay TV providers whose TV subscriptions include AT&T SportsNet. The Territory Map and Channel Finder can be found on pittsburgh-attsn.att.com. Streaming access is subject to territorial restrictions and blackouts in the AT&T SportsNet viewing area. Fans are encouraged to purchase seasons tickets to ensure a ticket for the Pitt game and all Big 12 home games. To order 2018-19 men’s basketball season tickets, visit WVUGAME.com or call 1-800-WVU GAME. Mini-package and single game tickets will go on sale at a later date.